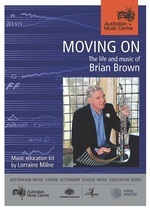 Moving On / music resource kit by Lorraine Milne. 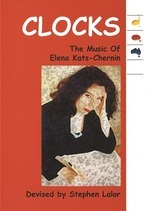 Clocks : the music of Elena Kats-Chernin / devised by Stephen Lalor. 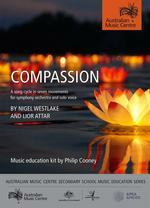 Compassion : a song cycle in seven movements, for symphony orchestra and solo voice by Nigel Westlake and Lior Attar, music education kit / by Philip Cooney. 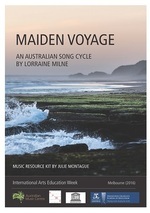 Maiden voyage : an Australian song cycle by Lorraine Milne / music resource kit by Julie Montague. 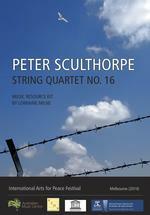 Peter Sculthorpe, String quartet no. 16 / music resource kit by Lorraine Milne. 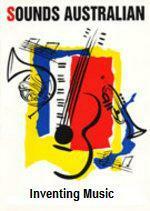 Jazz for school ensembles / arrangements and resource by Gai Bryant. 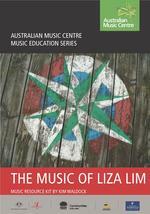 The music of Liza Lim / music resource kit by Kim Waldock. Classroom arrangements / arrangements prepared by Philip Cooney. 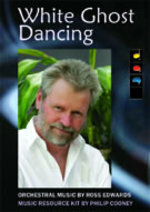 Dance with nature : the chamber music of Ross Edwards / music resource kit by Philip Cooney. 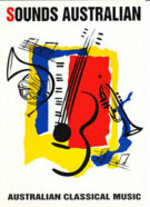 Music in a frame : celebrating the work of Ann Carr-Boyd / music resource kit by Frank O'Brien. 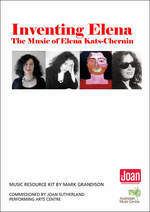 Four songs from 'Dead songs' : music resource kit / Nicole Saintilan. 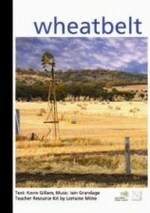 Wheatbelt : music study guide / music by Iain Grandage ; study guide by Lorraine Milne. 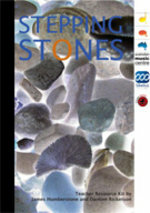 Stepping stones : teacher resource kit / by James Humberstone and Damien Ricketson. 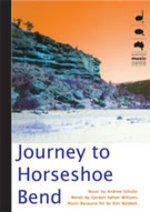 Journey to Horseshoe Bend : teacher resource kit / music resource kit by Kim Waldock. 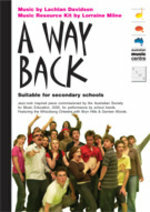 A way back / music by Lachlan Davidson ; music resource kit by Lorraine Milne. 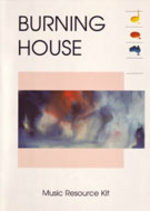 White ghost dancing : orchestral music by Ross Edwards / music resource kit by Philip Cooney. 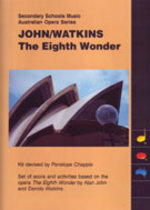 The eighth wonder / kit devised by Penelope Chapple. 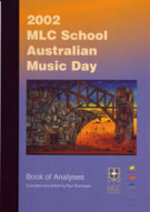 2002 MLC School Australian Music Day : book of analyses / compiled and edited by Paul Stanhope. 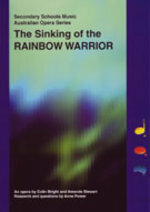 The sinking of the rainbow warrior : teacher resource kit / research and questions by Anne Power. 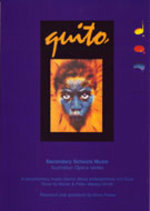 Quito / research and questions by Anne Power. Our home, our land : contemporary Aboriginal music education kit / devised by Stephen Lalor. 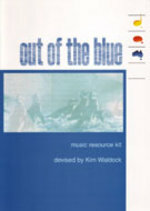 Out of the blue : music resource kit / devised by Kim Waldock. 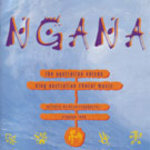 Ngana : Australian choral music kit / by Stephen Leek. 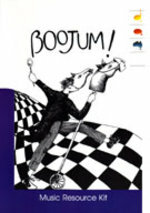 Boojum! 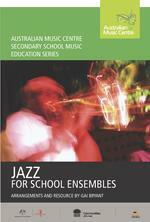 : music resource kit for secondary schools / devised by Kim Waldock. 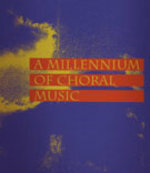 A millennium of choral composition : an exploration kit for high school students, teachers, choristers and conductors in the compositional techniques of choral music / prepared and written by Stephen Leek. 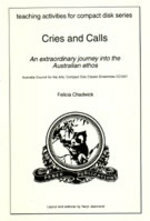 Cries and calls : an extraordinary journey into the Australian ethos / Felicia Chadwick. 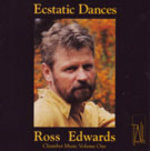 The chamber music of Ross Edwards / written by Stephen Lalor. 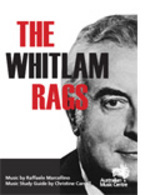 Three post-1970 Australian pieces / written by Stephen Lalor. 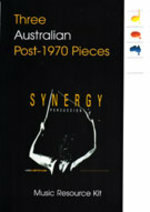 Australian folk music / Phyl Lobl, Jill Stubington, Dave Johnson ; advised by Peter Dunbar-Hall ; revised and edited by R. Dale Dengate. 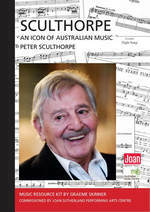 World music in Australia / compiled by Francis Fong ; revised and edited by Veronica Crowe. 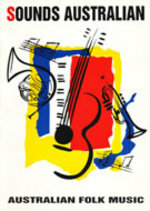 Australian jazz / Roger Frampton. 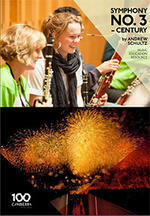 Australian classical music / Andrew Ford. Inventing music / Andrew Ford.